Founded in 1959, the company, Jinma, began to produce specialized machinery and equipment for agricultural production. Today it is a subsidiary of Jeansu Ueda company, delivering products within the country and abroad. Production facilities of the company occupy part of the coast of the Yellow sea. Why are Jinma tractors worth buying? The popularity of the company is provided with a high level of technological processes. The defects monitoring equipment are widely used in production lines. It provides an appropriate quality level of products. The advantages of the brand are full series production of high and medium power equipment. ability to run multiple processes on the same machine. The company product quality is guaranteed by an appropriate certificate of ISO9001. The company is also awarded as "Top brand of China". Due to its design capabilities Jinma regularly patent their know-how. Today, the company is launching the mass production of tractors and power tillers under its own brand and under the brand of Dongfeng. Such equipment allows to mechanize agricultural work and to increase the profitability of the enterprise. 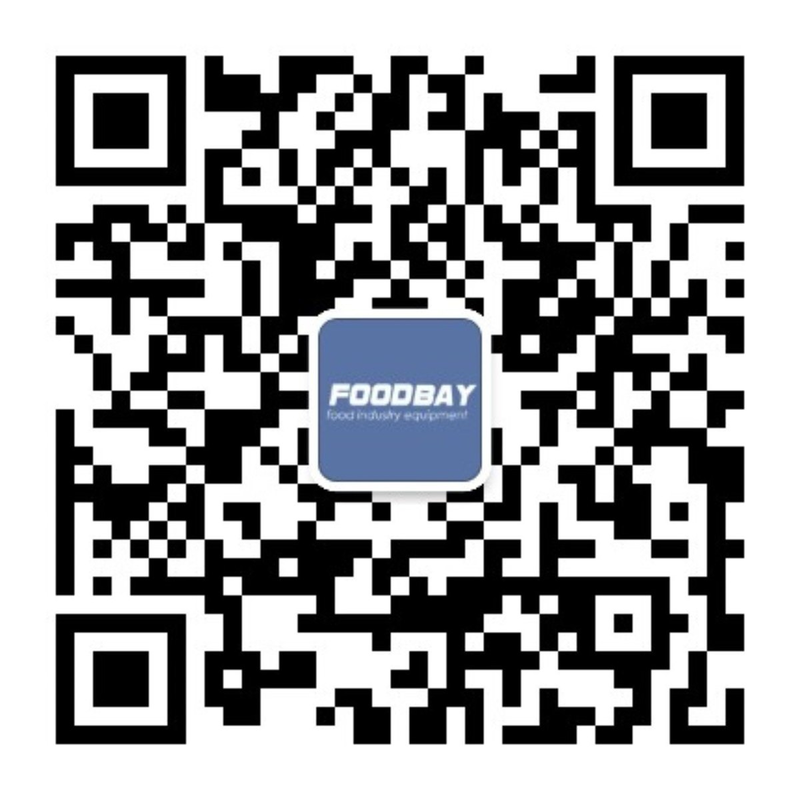 If you need to buy Jinma compact tractors at an affordable price, look for it on Foodbay website. This is a specialized billboard where you can purchase qualitative agricultural equipment. On the website there are new and used equipment of the famous manufacturers.